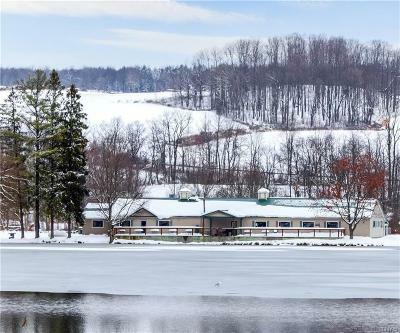 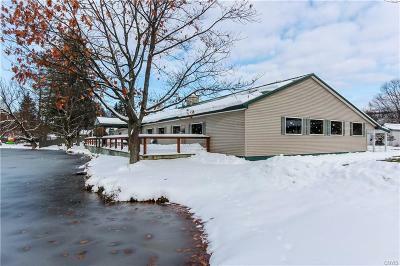 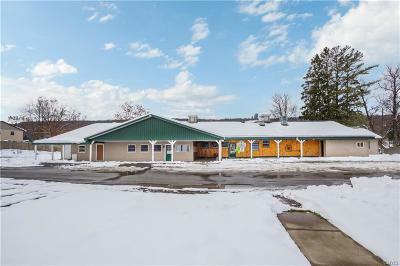 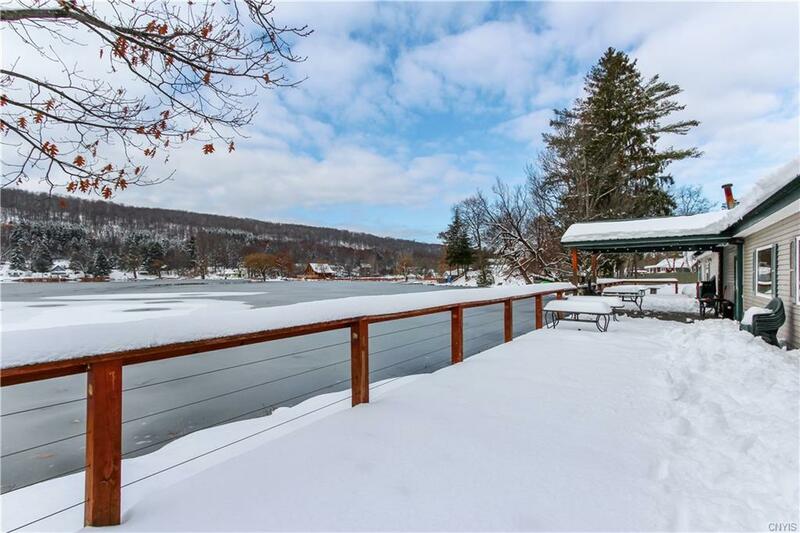 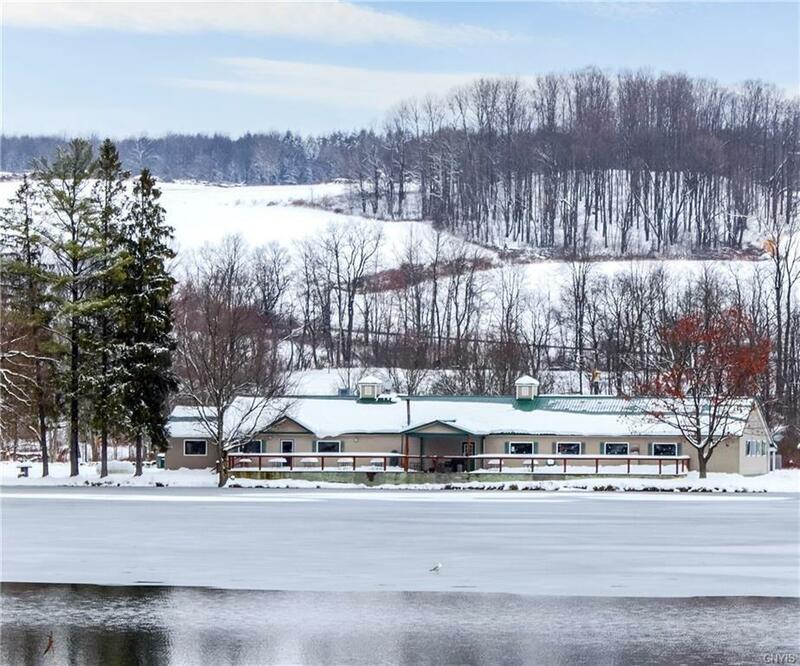 1307 East Lake Road, Cortland, NY.| MLS# S1162322 | Largest Real Estate Sales and Property Management Company in The Finger Lakes and WNY. 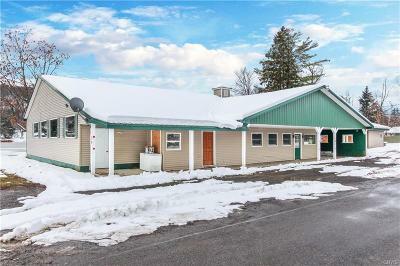 Turn key business opportunity! 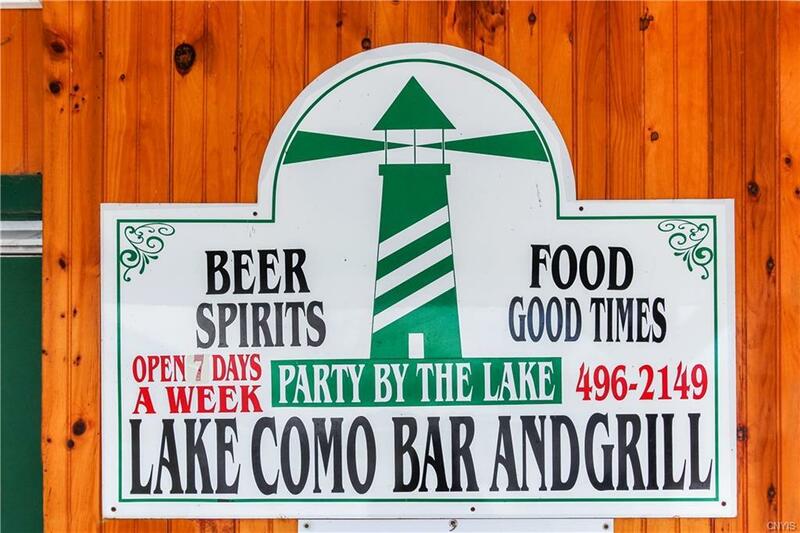 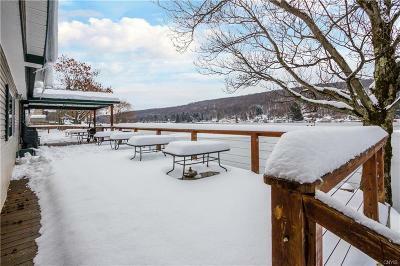 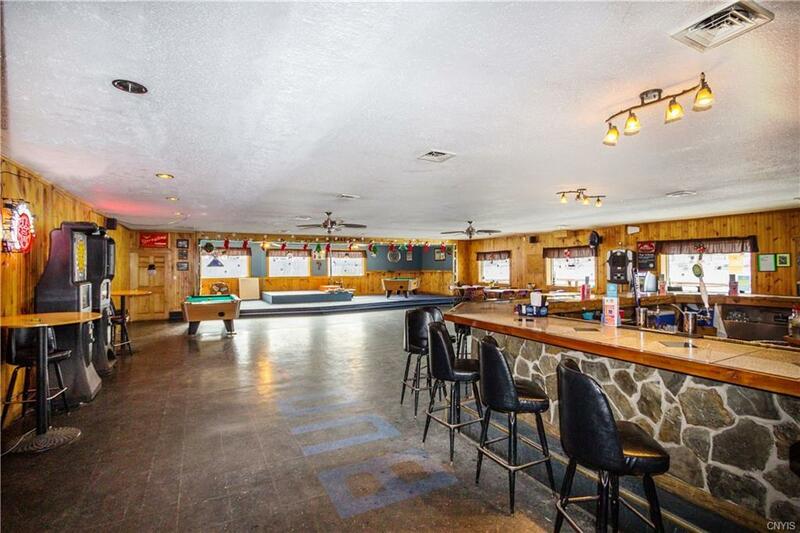 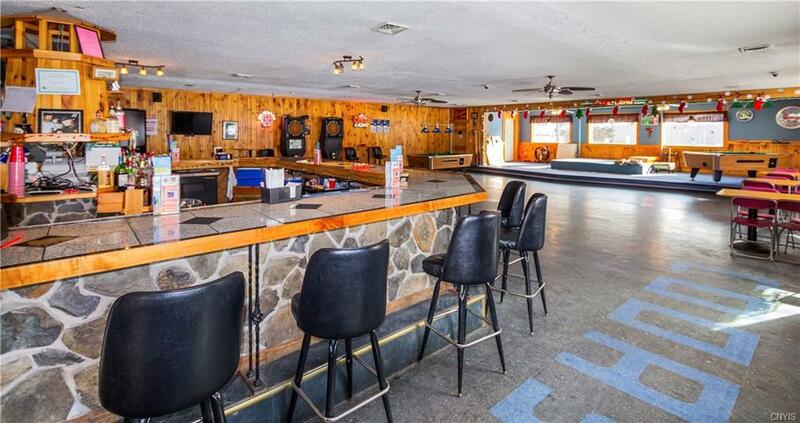 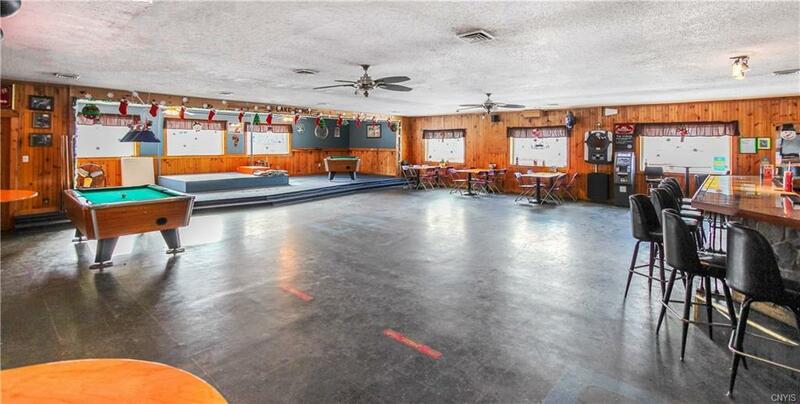 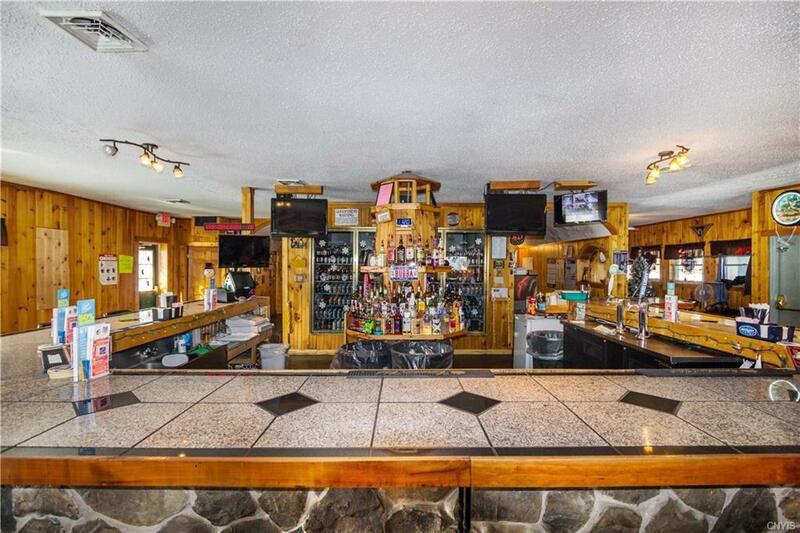 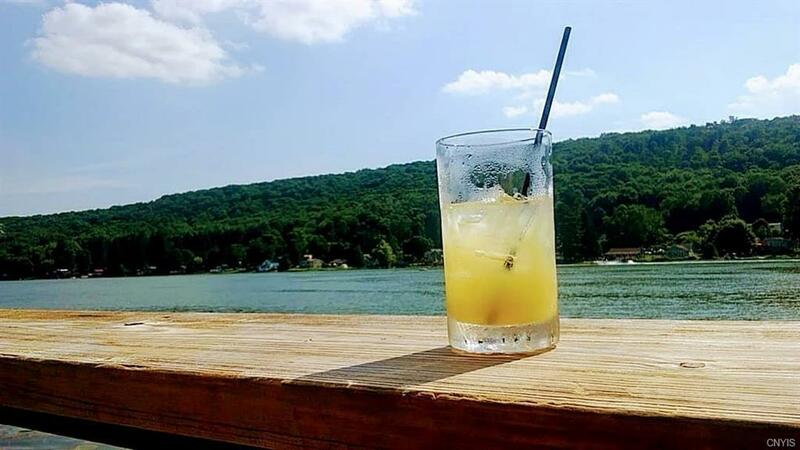 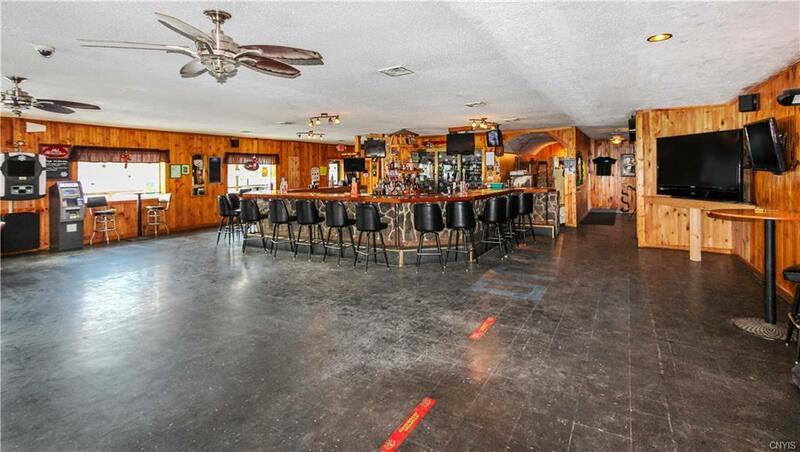 Located on Lake Como with 238 feet of lake frontage, 5,500 sqft bar with dining area and large deck overlooking the lake. 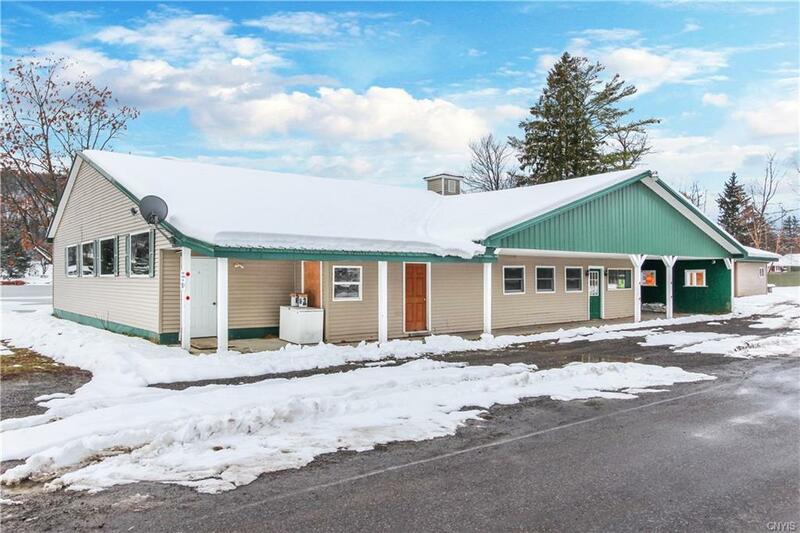 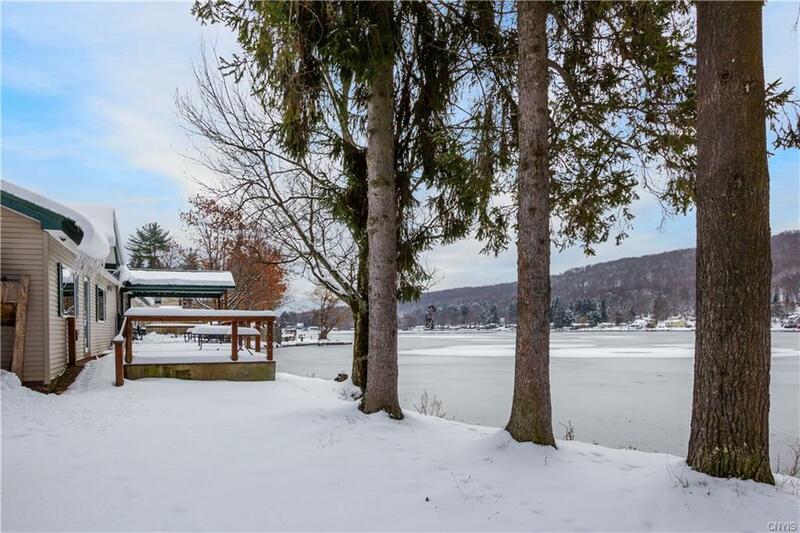 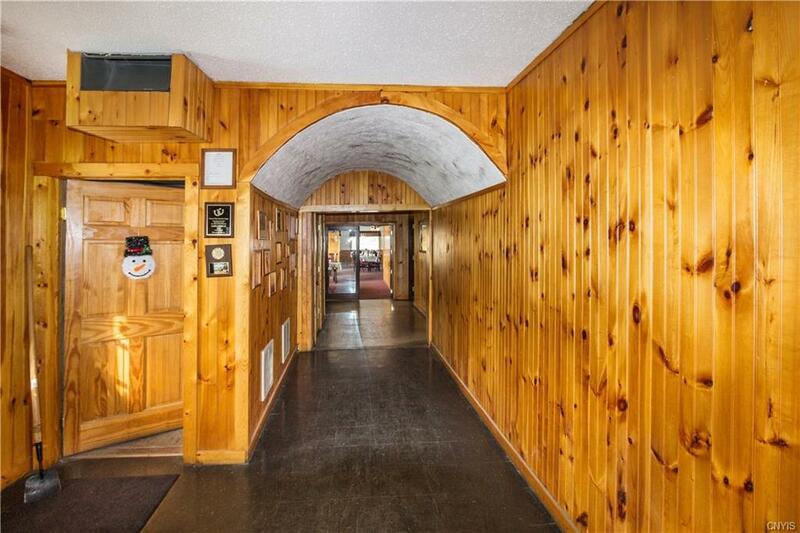 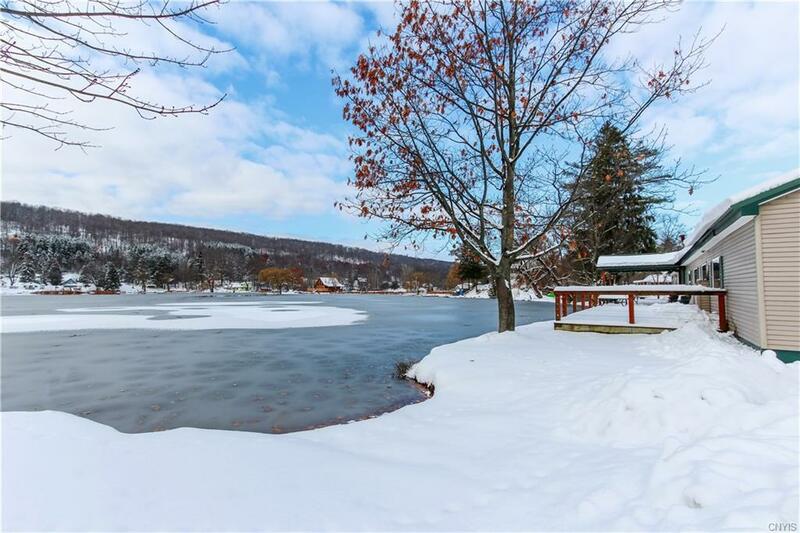 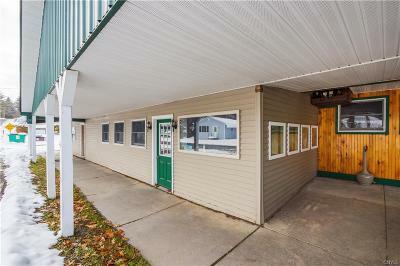 The property includes the only boat launch for Lake Como and small retail area located at the front of the building previously used to sell bait and groceries. 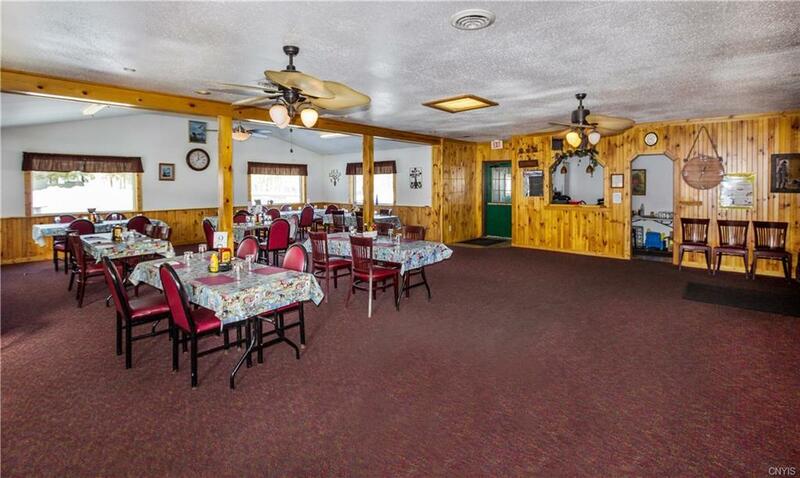 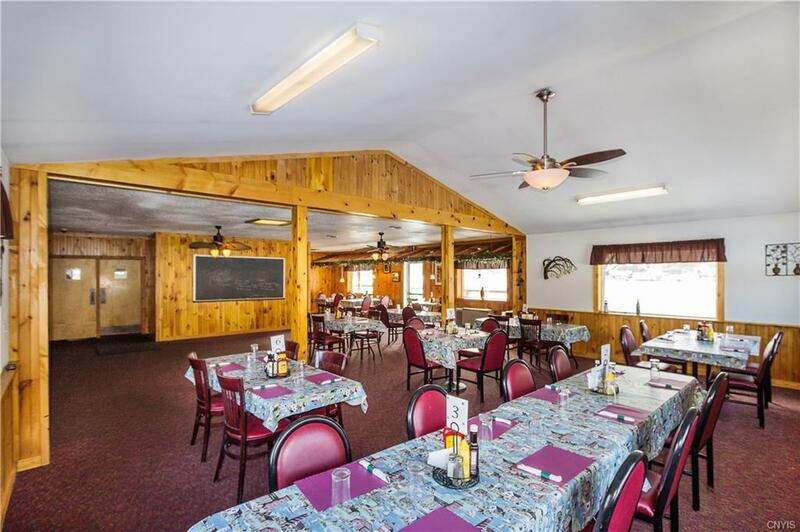 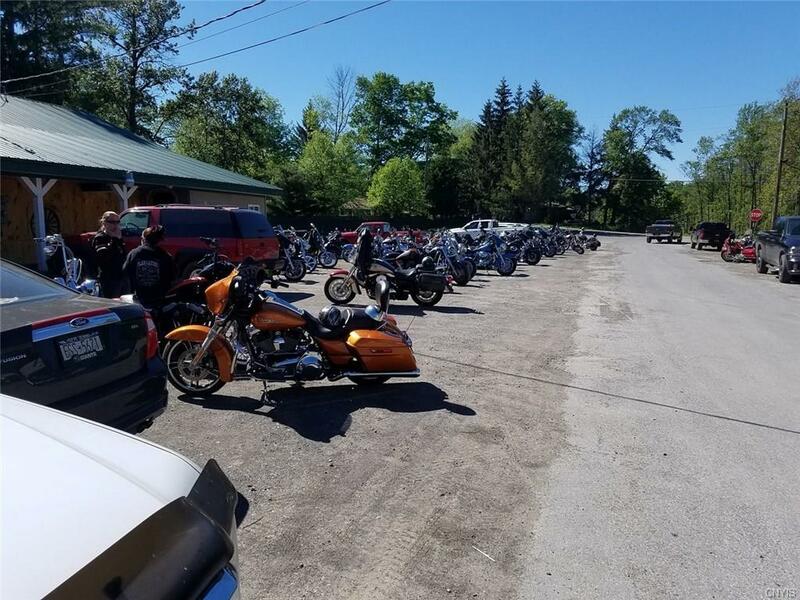 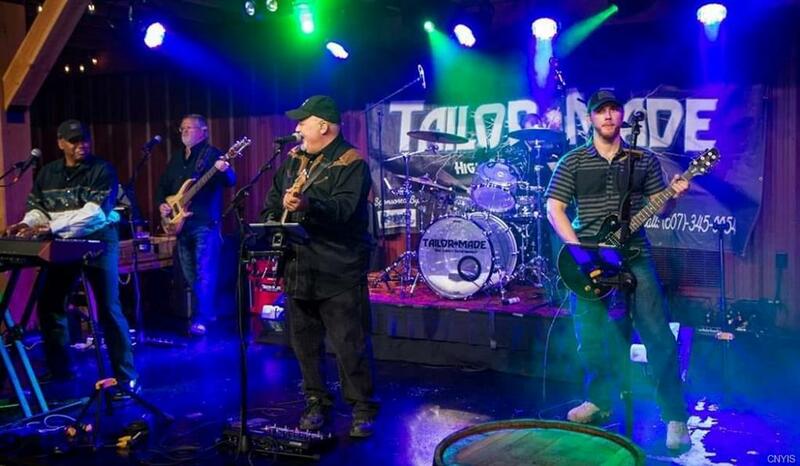 The establishment has amenities to draw business year round such as outdoor seating, horseshoe pits, and is a popular boating, fishing and motorcycle destination in the summer; the meeting point of 4 snow mobile trails, ice golf tournaments, pool & dart leagues in the winter and stage for entertainment year round. 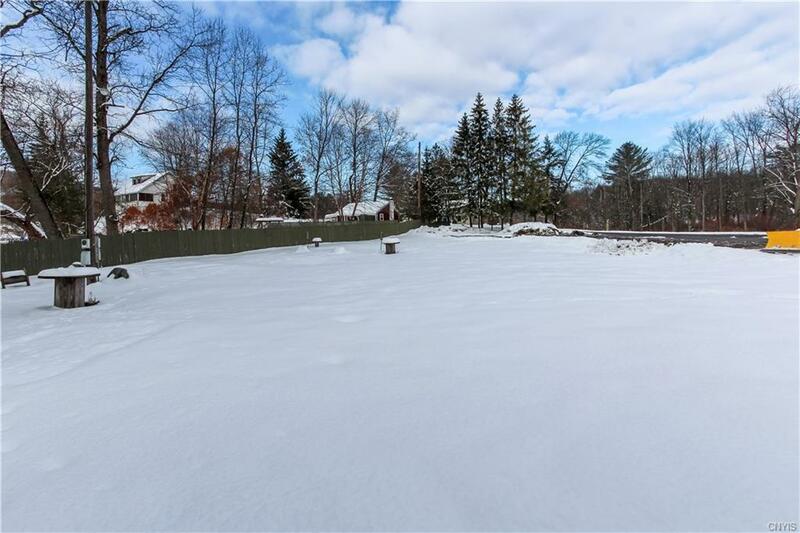 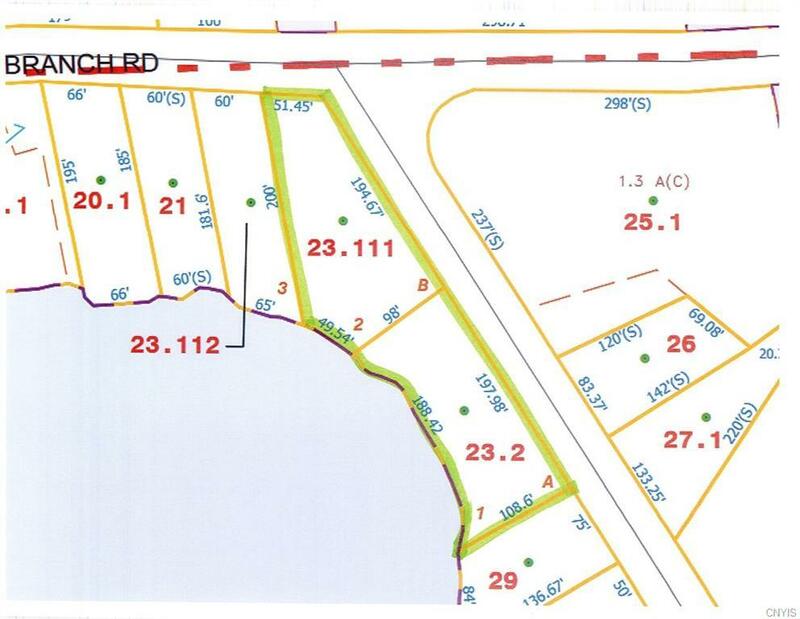 Priced at assessed value (two parcels, see photos for tax map). 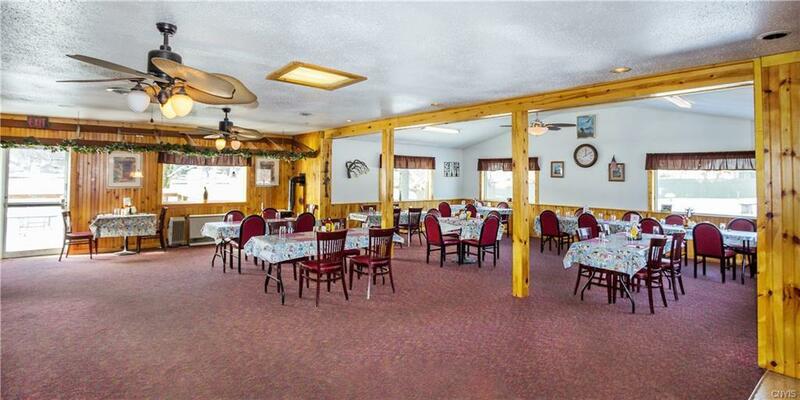 Includes all equipment, furnishings, furniture and inventory. 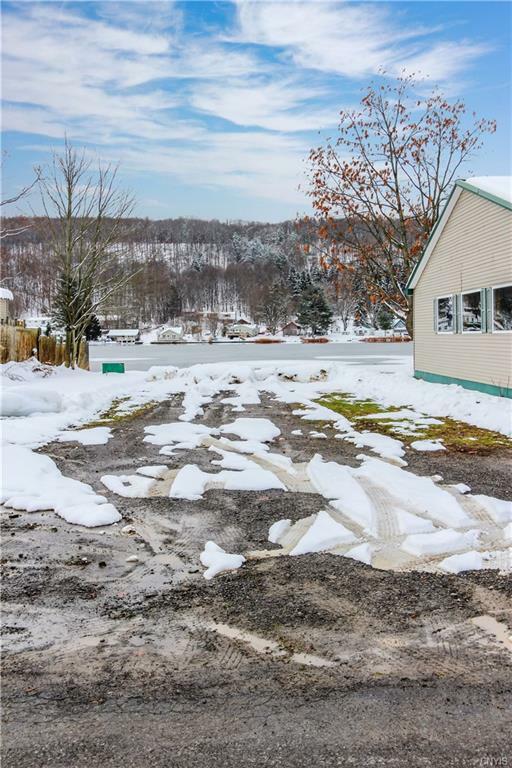 Directions To Property: State Route 41a To Branch Rd, Left Onto E Lake Rd, First Building On Your Right. 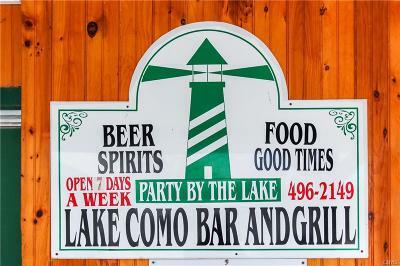 Lake Como Rd To Branch Rd, Right Onto E Lake Rd, First Building On Your Right.